Catapulted into the Top 40 this year thanks to its takeover of Rio Tinto’s coal assets, Yancoal has doubled its sales and turned losses into large profits as the price of coal bounced in 2017. 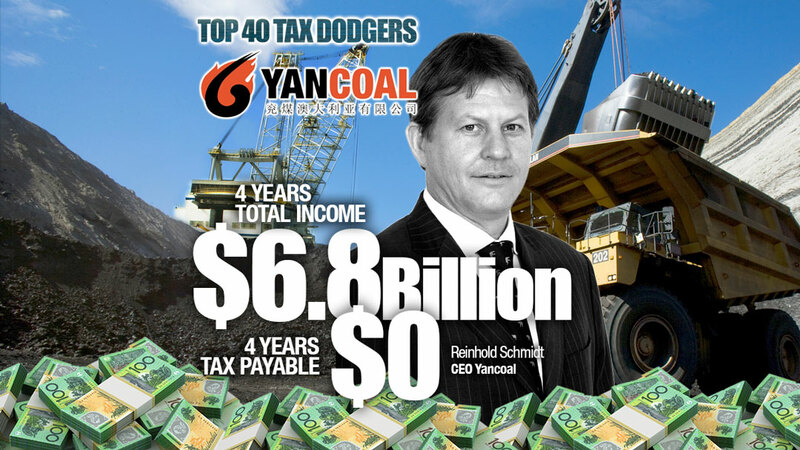 $212 million in “other” corporate costs paid to its associates, Yancoal has plenty of tax shelter up its sleeves. 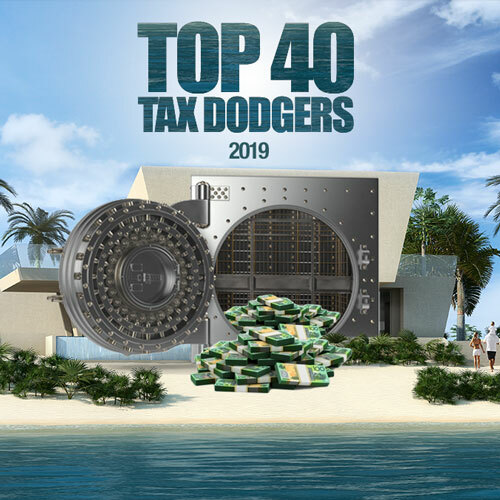 All up, it also has $1.3 billion banked in tax losses to offset against future profits.